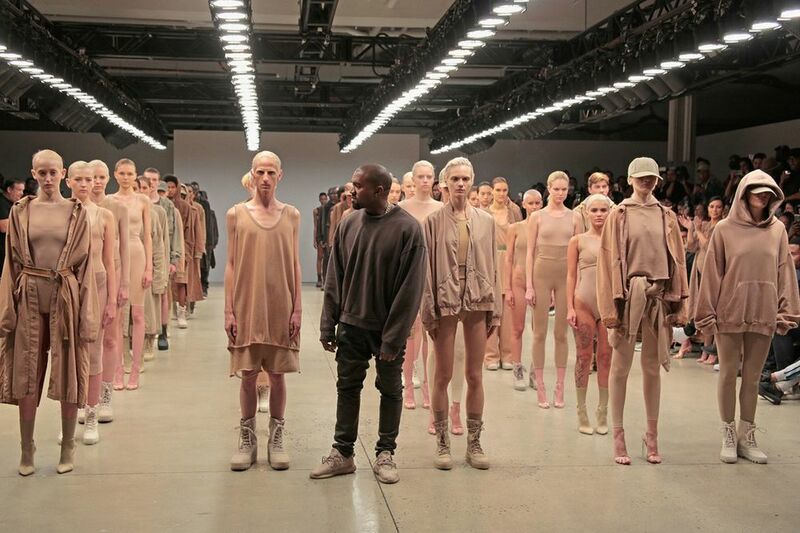 Kanye West managed to add his second Kanye West X Adidas Originals Collection Fashion show the very last minute and anger a few designers. "We have been prepping for a year for this at considerable financial, labor- and commitment-cost to our company," Anne Bowen says. Bowen had to move her show to Thursday and filed a complaint with the Council of Fashion Designers of America Fashion Calendar. "It's like we are David and he is Goliath. We have put our heart and soul into our show, and should not be stepped on like this." We hear you Anne!